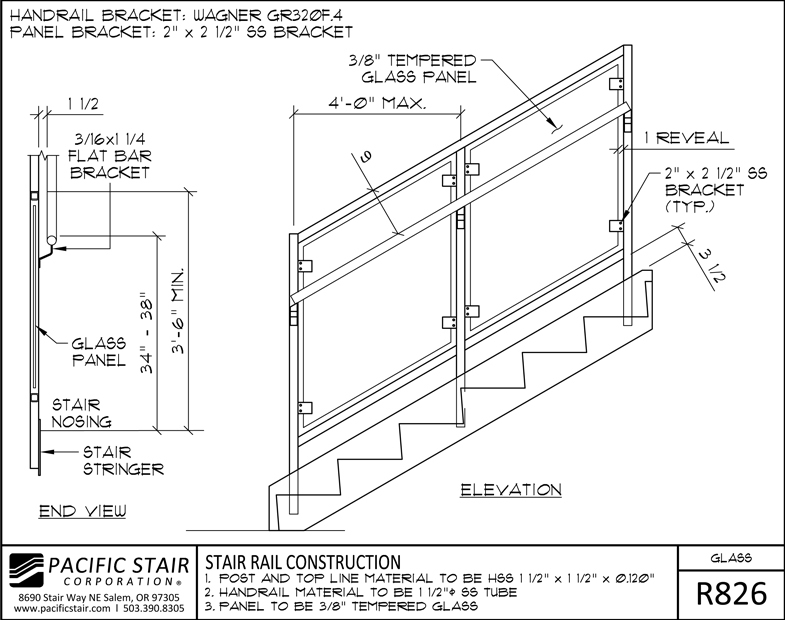 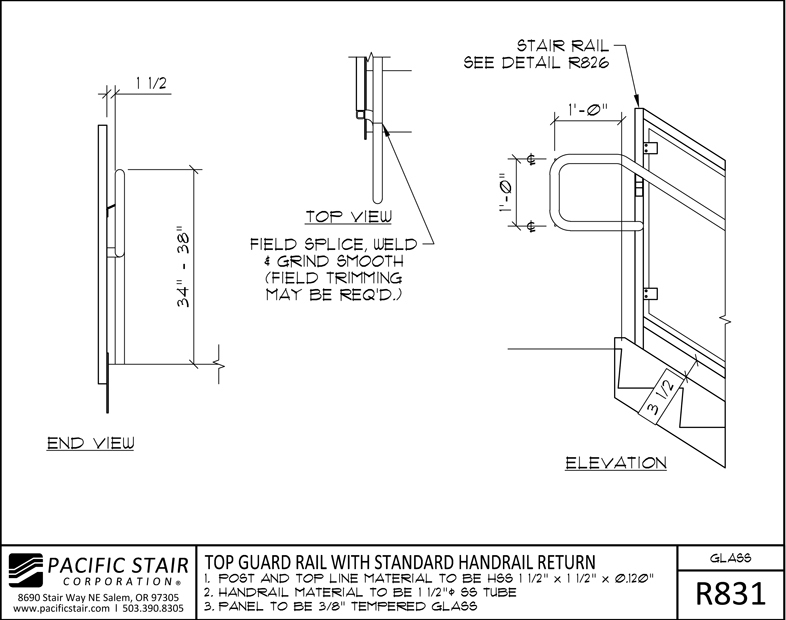 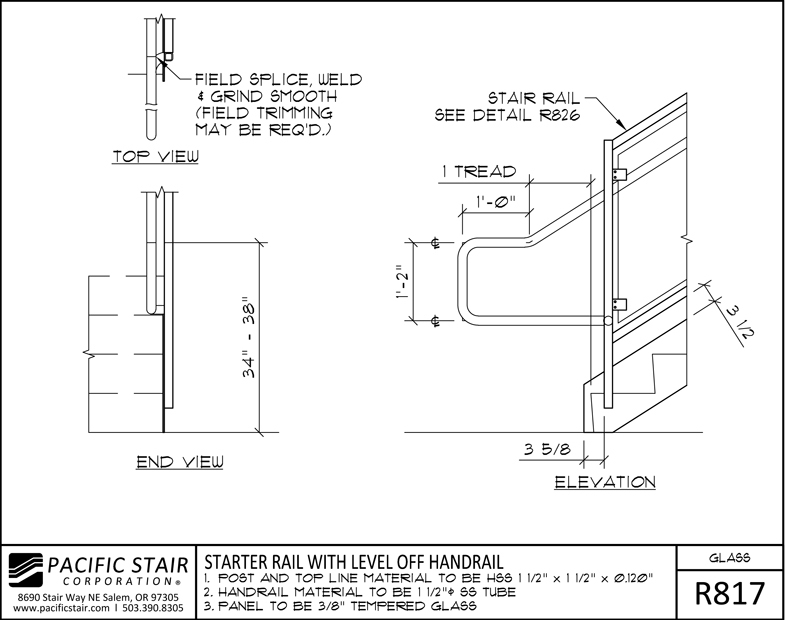 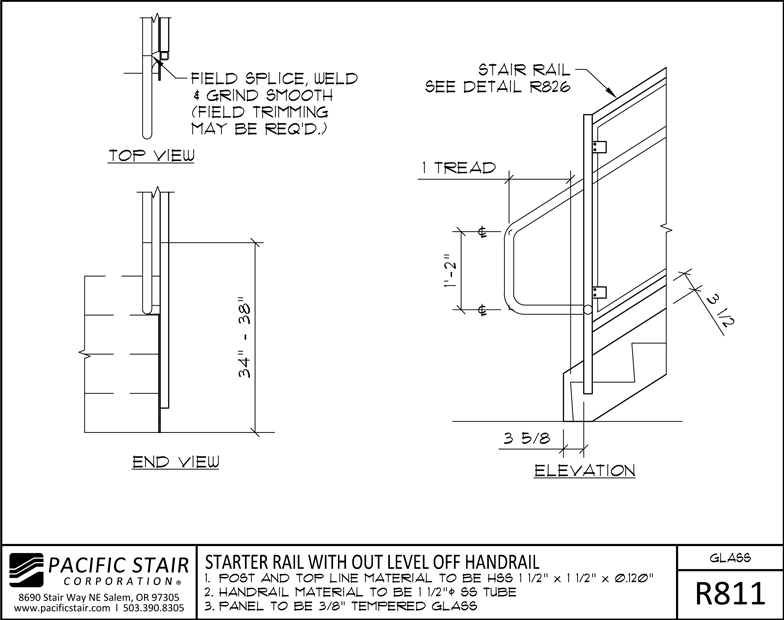 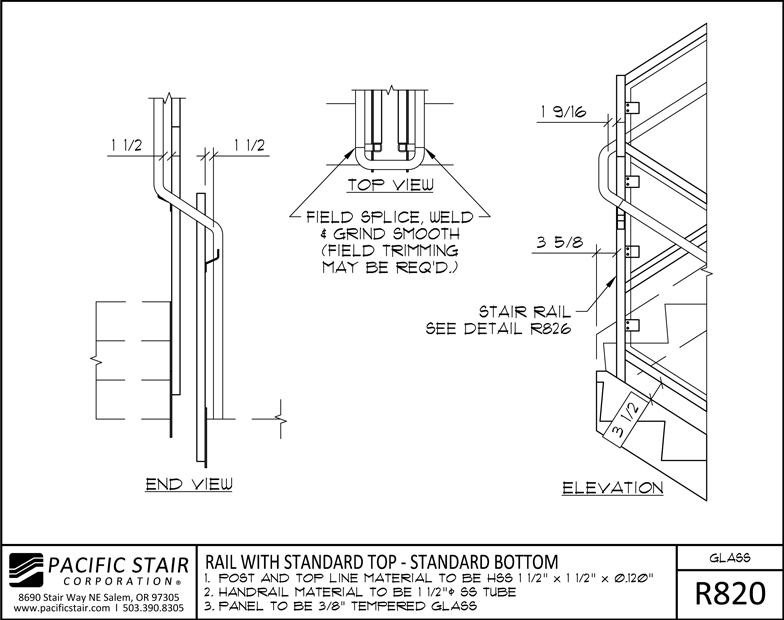 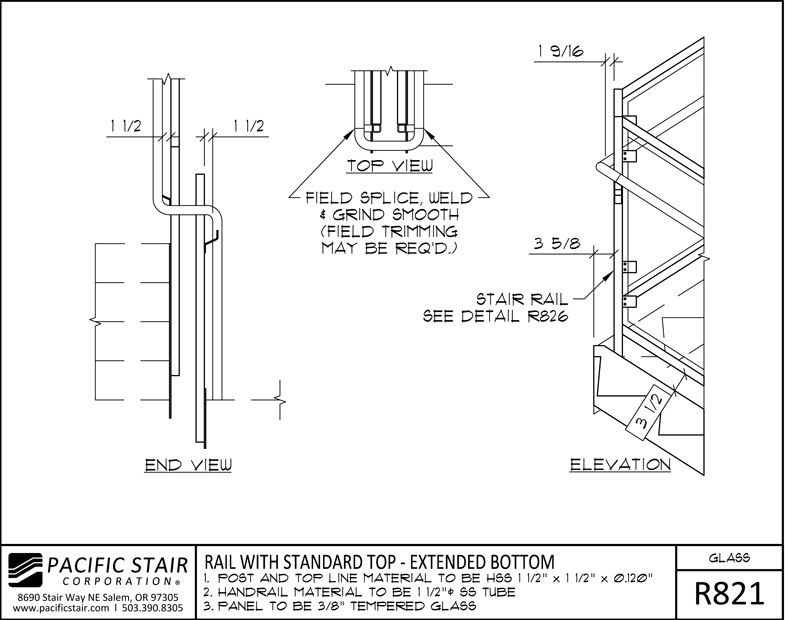 Pacific Stair Corporation's 800 Series Glass Rail offers an affordable solution to classy rail. 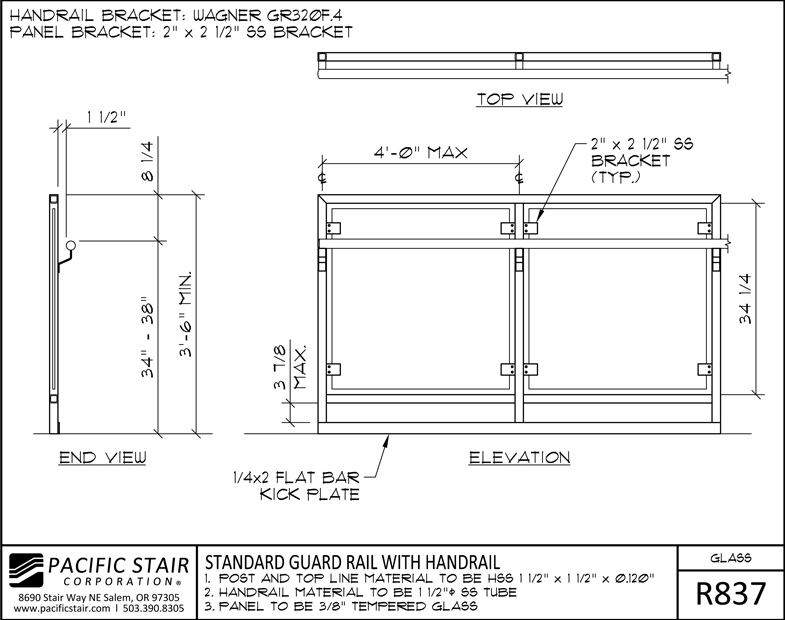 Our mounting brackets provide flexibility as infill panels can be Tempered Glass, Plexiglas, Wood/Bamboo or even perforated panels. 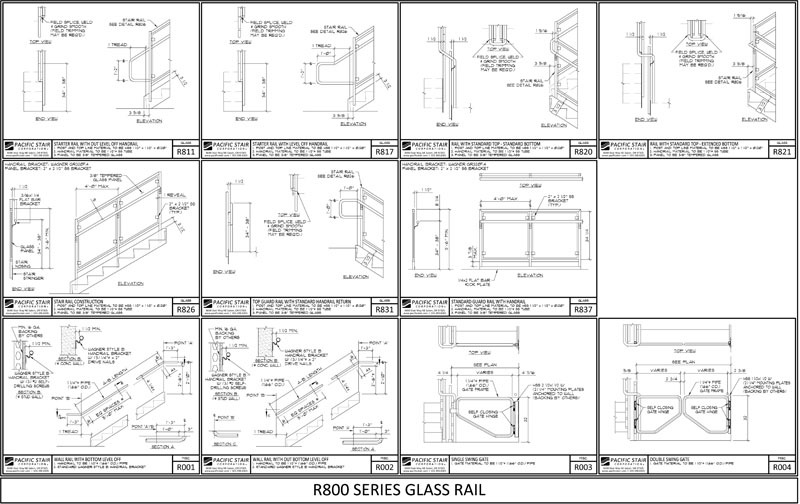 Our Glass Rail is typically used on public works projects, airports, hospitals and open walkways.